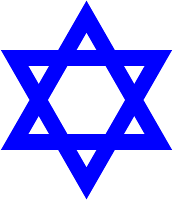 Jews are estimated to make up less than 0.2% of the world's population. Yet approximately 25% of the world's billionaires are Jewish. 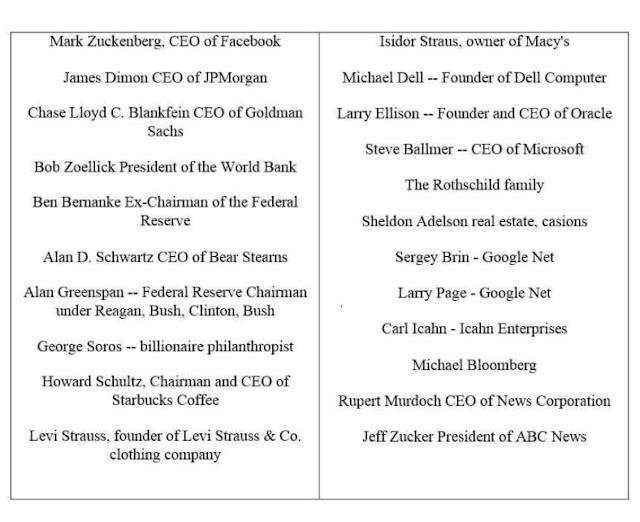 40% of the Forbes 400 (list of the 400 world’s richest people) were Jewish. Out of the 50 richest people in the world, about 25% are Jewish. Approximately 35% of Nobel Prizes have been awarded to Jews. 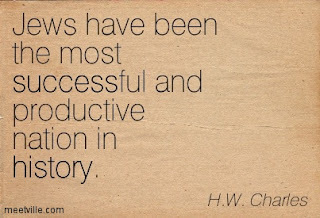 Many of the world's richest and most successful companies and financial institutions were founded by Jews. Most of the well-known garment brands today are owned by Jews such as Calvin Klein, Ralph Lauren, Liz Claiborne, Donna Karan, Kenneth Cole, Marc Jacobs, and Guess. Other popular consumer brands such as Levi’s, Haggen Dazs, Starbucks, Mattel and even big Hollywood outfits such as MGM, Paramount, Twentieth Century Fox, Columbia, Warner Brothers and Universal Studios are all founded by Jewish entrepreneurs. Goldman Sachs, one of the most successful banks founded less than 150 years ago by two Jewish immigrants. Lehman Brothers. Another financial giant. And The ROTHSCHILD Family. 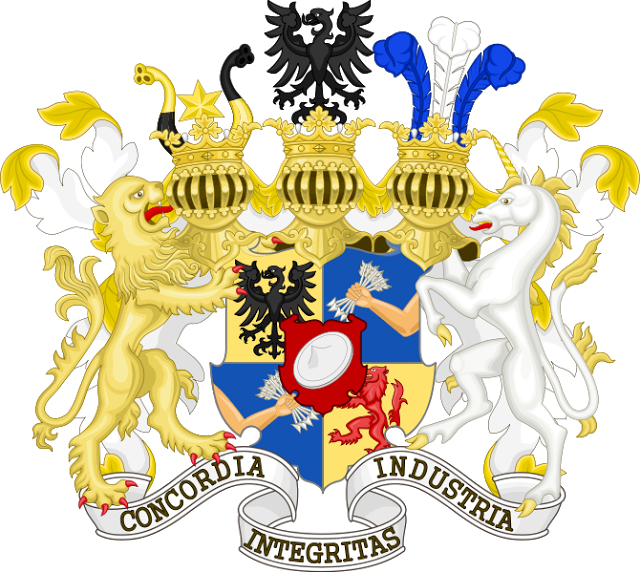 Probably the richest and most powerful banking dynasty that ever existed. 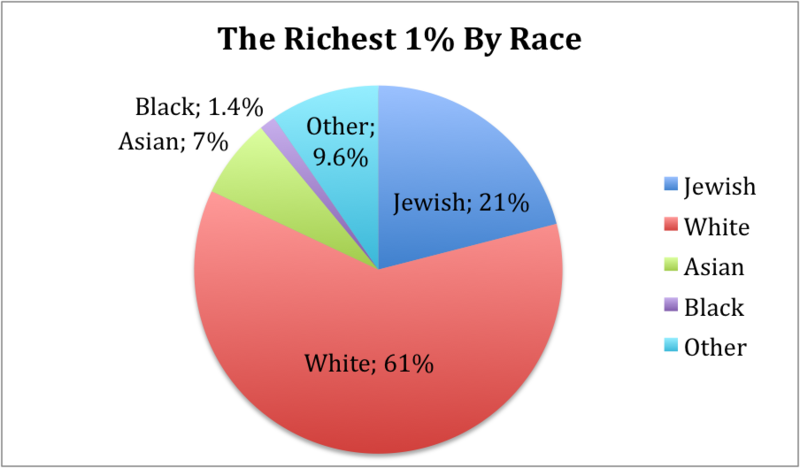 The Richest 1% by Race in the USA Given this estimation, Jews are 10 times overrepresented among the richest 1%. Jewish Americans make up just 2 percent of the U.S. population. More than 45% of the 400 Wealthiest Americans are Jews. 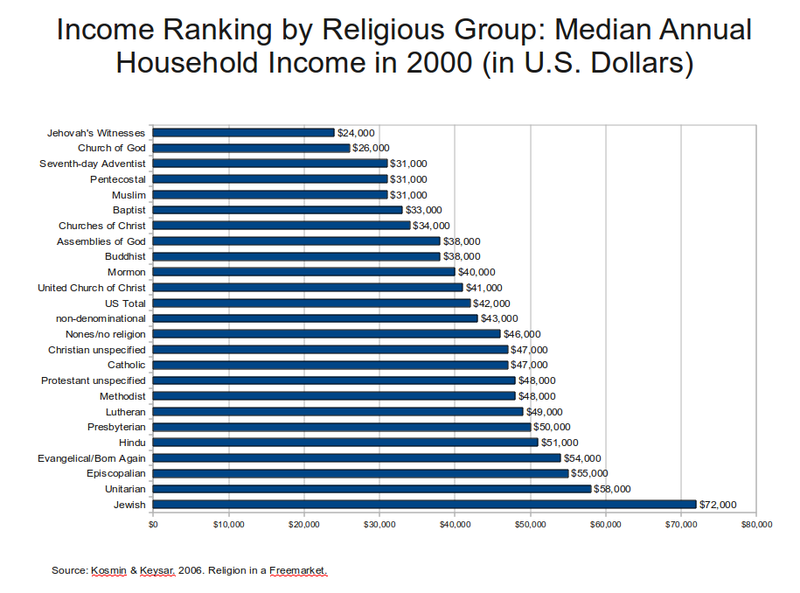 1/3 of American multimillionaires are tallied as Jewish. 20% of professors at leading universities are Jewish. 40% of partners in the leading law firms in New York and Washington are Jewish. Six of the 20 leading venture capital funds in the US belong to Jews, according to Forbes. Israel is a nation of some six million Jews. It is one of the smallest nation in the world of about eight thousand square miles. Despite being a tiny country, Israel is, with America and China, among the three countries that lead the world in venture capital dollars. 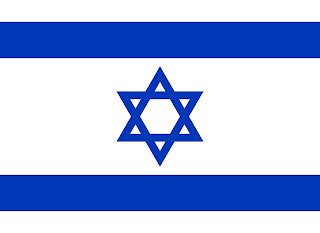 Israel attracts, per capita, 30 times more venture capital investment than the entire continent of Europe. Israel ranks third in the world for entrepreneurship. Israel has more high-tech startups, per capita, than any nation in the world. Israel has more biotech startups, per capita, than any nation in the world. Israel has more business startups, per capita, than any nation in the world. In raw numbers, Israel has the second most business startups of any country in the world, behind only the United States. Israel has more companies listed on the NASDAQ stock exchange than any other country in the world, other than the United States and Canada. More than Europe, India, China, and Japan combined. Israel leads the world, per capita, in patents for medical equipment. Israel's has the highest computer-to-citizen ratio in the world. Israel's citizen have the highest university-degree-to-population ratio in the world. Israel leads the world in the number of scientists and technicians in the workforce, with 145 per 10,000, as opposed to 85 in the U.S., over 70 in Japan, and fewer than 60 in Germany. With over 25 percent of its work force in technical professions, Israel places first in this category as well. Israel has the highest number of Nobel Prizes, per capita, in the world. Wikipedia reports the Israel economy is ranked as the world's most durable economy in the face of crisis. The Bank of Israel is ranked first among central banks for its efficient functioning. Israel is also ranked first in the world in its supply of skilled manpower. With only seven million citizens, Israel's economy is bigger than those of her twenty-two Muslim Arab neighbors combined, with a population of over three hundred million. Israel is the Hong Kong of the Middle East, with a booming economy even in the middle of a global economic collapse. China is the fastest growing economy in the world. Over 1/3 of the books sold in China are about financial success. And a large portion of these books are about Jewish success. In fact, most Chinese authors wrote some really bad misinforming books on the subject. The Chinese people are obsessed with learning the wealth secrets of the Jews to duplicate their success. No other ethnic group has even come close to matching the abilities and accomplishments of Jews. 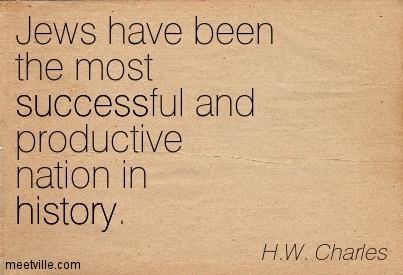 The word Jewish is synonymous with wealth and success. The Bible says that the Jews are "the chosen people". It seem to be true! Less than 1% of the entire human population is Jewish and they earned so much Money and accomplished so much!!! It's unbelievable! Why the Jews are such overachievers? I think this is a religious thing! There is something about Judaism (Jews religion) and their education. 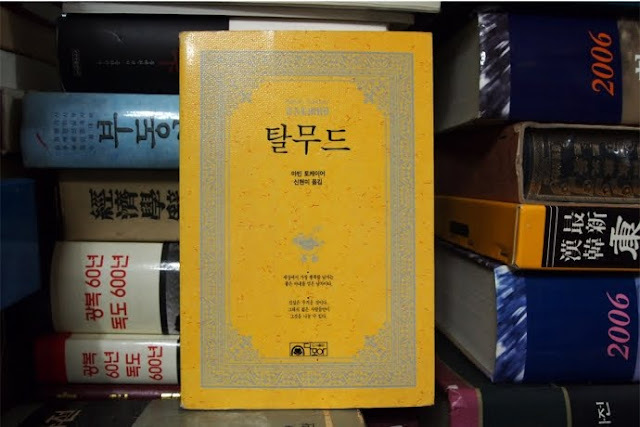 The Chineses and Koreans are trying to duplicate Jewish financial success by reading the Talmud and publishing all king of dubious self-help books about the Jewish wealth secrets. Let's look at the Jewish religious texts. All these religious texts are Money-friendly. But if you are like me, you are not interested in reading thousands of pages of boring religion books. So I've made life easier for you by finding the very best books available that explain the financial prosperity and achievements of the Jewish people as a collectivity. By reading, studying and applying the wisdom and wealth of informations contained in the above books. You will change your life for the better and be on your way to prosper financially. We have something to learn from these people. Forget all the self-help, real estate and financial gurus. Learning the Jewish Money Secrets is the best way to emulate their success.